 Brilliant has spearheaded PR and Marketing initiatives for two separate brands that I have worked for and they have delivered quality results. They have a keen sense of determining a clear and effective PR/Marketing path that delivers placement for brands to get noticed. Brilliant PR knows what’s hot for parents and kids! Brilliant PR has full range capability from ad design, packaging design, social media strategy (and execution) as well as traditional short lead and long lead PR. I have found our experience with Brilliant to be a very prosperous one that I anticipate will continue for many years to come.  We are loving working with Brilliant PR, it was one of the best decisions we have made in the USA market. Emma Koyfman	VP of Sales and Marketing, Yookidoo / Sandbox Trading Ltd. Brilliant PR helped mifold become THE company to watch in everyone's eyes. mifold is absolutely certain we made the right choice to partner with Brilliant as we have absolutely seen that they are the company that will help us continue to grow and succeed within this area. We look forward to continuing this relationship.